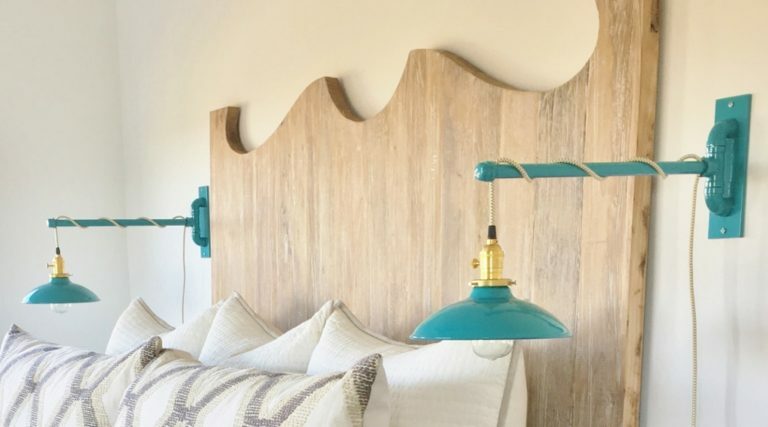 In the bedroom: Not only do sconces offer perfect directional lighting for nighttime reading, but they also free up space on the nightstand by eliminating the need for a lamp. Try a swing arm sconce, like these Skylark Swing Arm Sconces for adjustable illumination that works around you instead of the other way around. 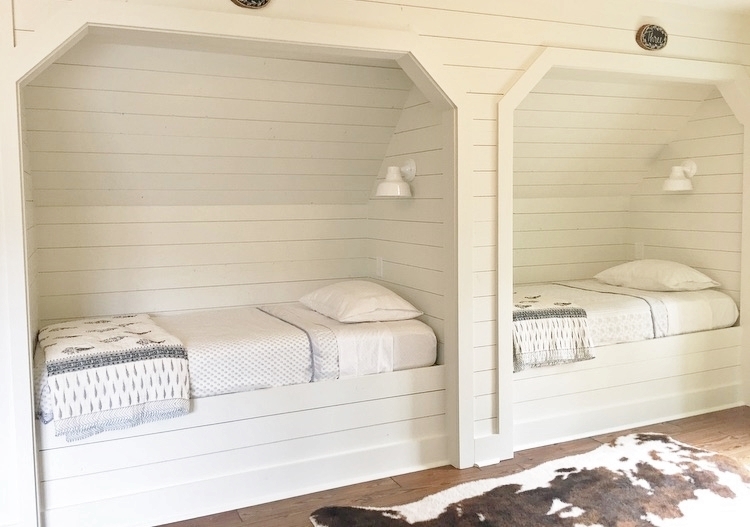 In a built-in nook: From mudroom bench nooks to built-in beds, a small sconce is an ideal addition to these already charming spaces. In a bed nook, these Bowie Wall Sconces provide cozy ambiance and reading light. 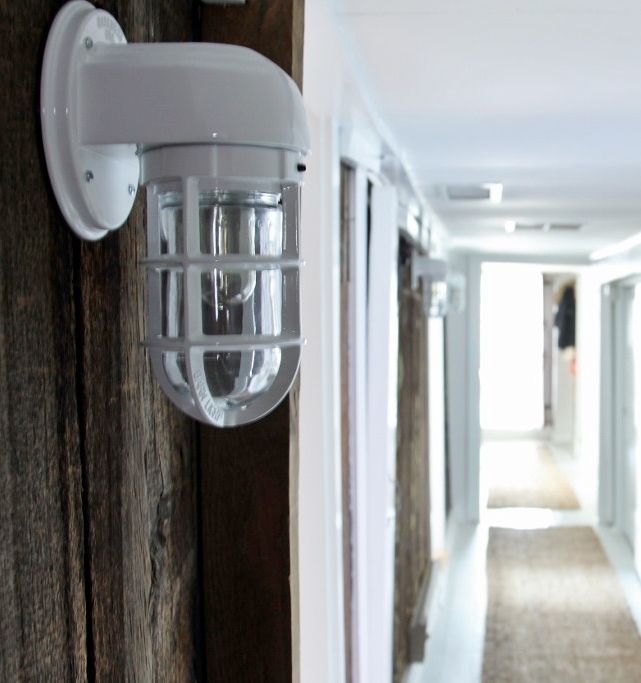 In the mudroom, sconces offer additional lighting for the task at hand, whether it’s donning your winter boots or cleaning the family pup’s paws. 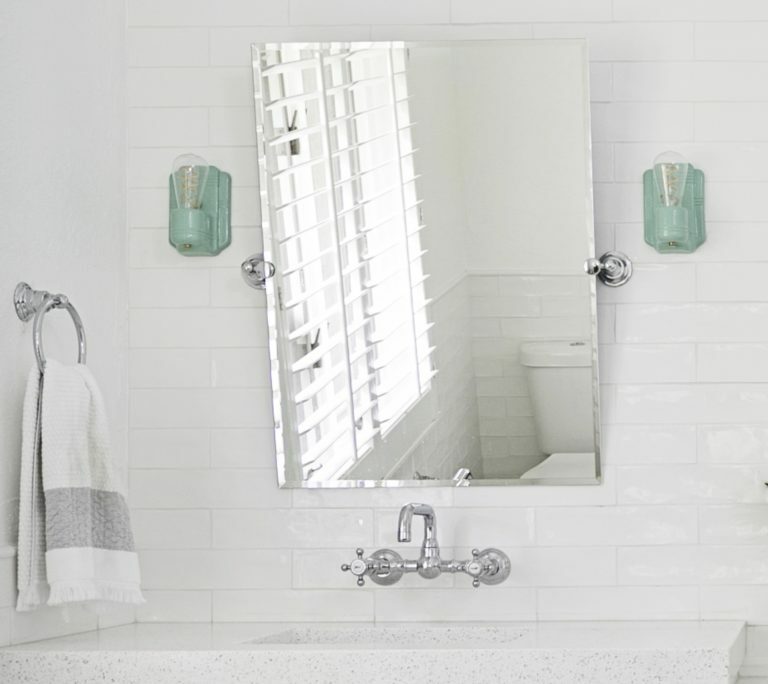 Over the bathroom vanity: Whether you opt for a single sconce above your bathroom mirror or two sconces flanking it like these Kao Wall Sconces, this easy addition to your space instantly ups the charm factor. Here, sconces prove to be especially useful as they also provide additional light for your morning and bedtime routines. To highlight art and architectural features: Thoughtfully placed sconces help direct people’s eyes around your space, so they’re great for calling attention to the parts of your home that you want to highlight. Above cherished art, flanking a stunning stone fireplace, or beside a mirror, sconces cast a literal spotlight on your favorite home features. In the stairwell: Sconces are a great addition to dark stairwells or those lacking natural light. 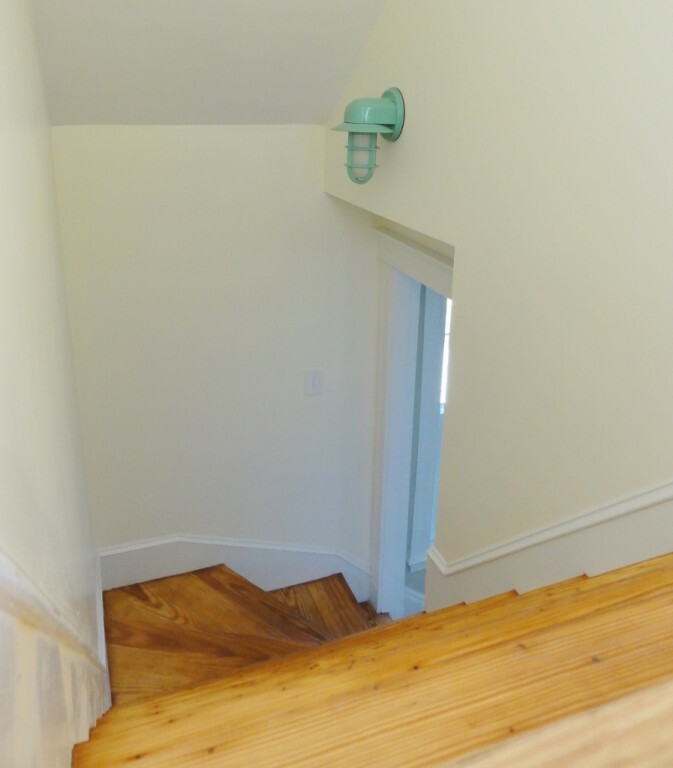 Not only does this Streamline LED Industrial Guard Sconce cast a warm glow on the stairs, but it also helps the homeowner save money on energy expenses. In reading areas and activity zones: Creating a spot in your home designated to specific tasks or activities? 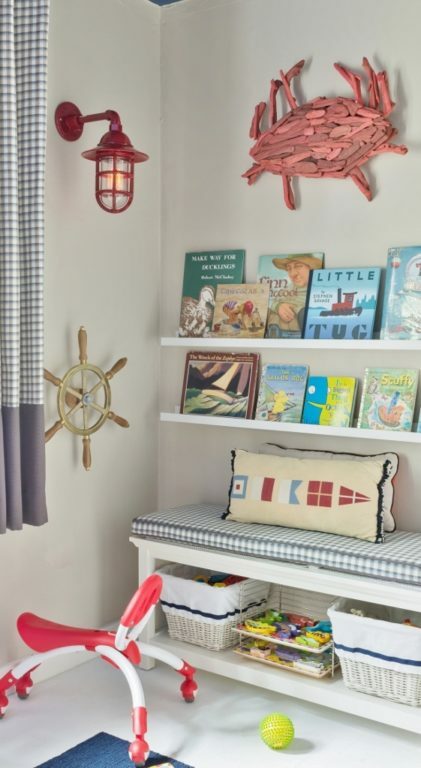 Sconces are a great way to encourage focused attention, such as reading, drawing, or writing. 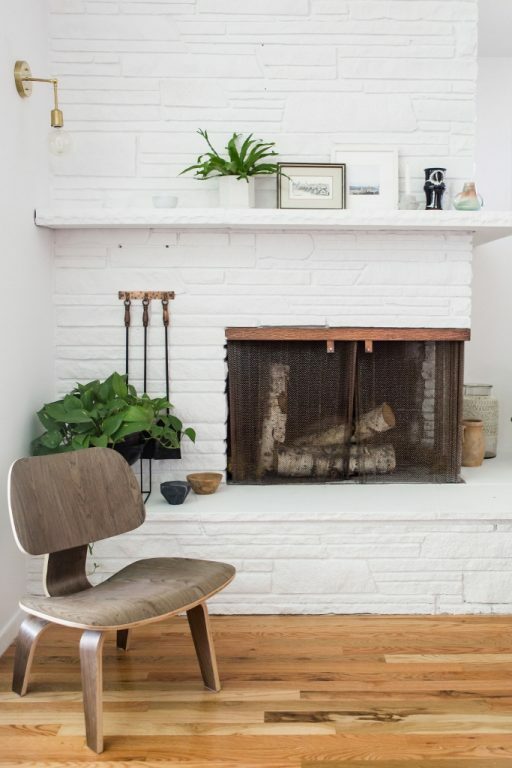 From kids’ spaces to home offices to cozy corners, there are endless ways to use these small fixtures to light up whatever it is that needs focusing on. Along the hallway: Similar to stairways, hallways are transitional spaces that are often overlooked when it comes to lighting and other decor. 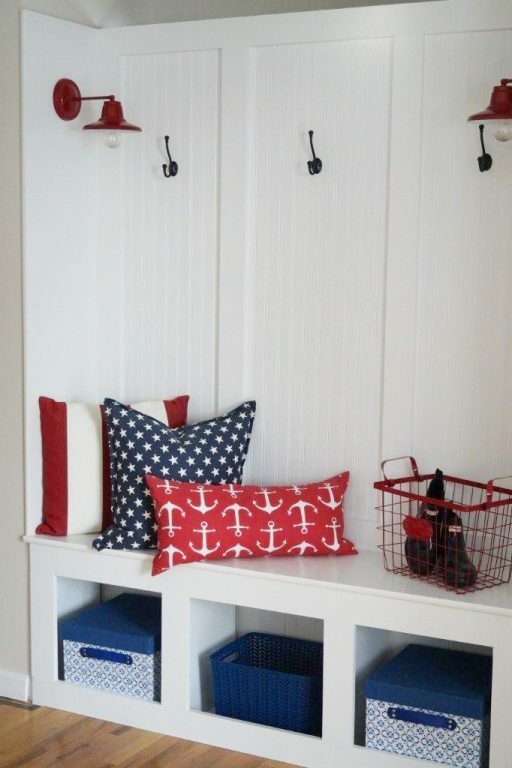 But you needn’t spend a ton of time or money to add character to the halls of your home. A few simple sconces beside doorways or in darker stretches help light your way to bed each night and create a cozy, inviting atmosphere for all who pass through.